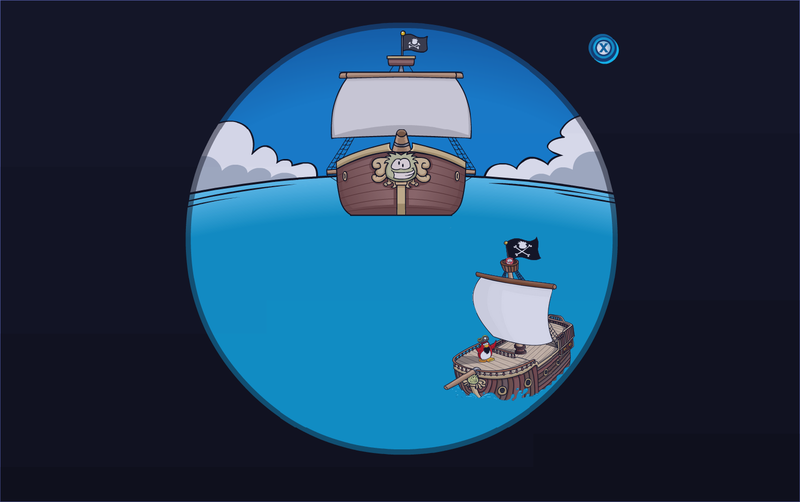 Cold Dude Computers: rockhopper in the telescope! Today i checked through the telescop at the beacon and rockhopper was nearly at club penguin look! I hope he brings back some really cool items do you? leave a comment and let us know!